This all day training course will provide small business participants with an in-depth understanding of government contracting and the federal procurement process. The overview will include how the procurement process works including commonly utilized FAR clauses, how to conduct thorough market research to find opportunities, SBA small business certification programs available as well as how to effectively leverage certifications to win contracts. Prior to leaving this class, you will know how to sell to the government. This training course will also help existing small businesses, who currently do business with the federal government or those who mostly do work in the commercial sector but want to branch into federal market, better understand the basics about contracting with government agencies and ways to compete in the government contracting arena. 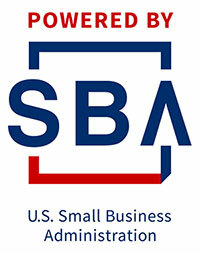 This will be accomplished through dynamic lectures and interaction with other small business participants as well as through interactive exercises where we provide hands on learning to show you techniques and strategies to market more efficiently and effectively to win federal business.